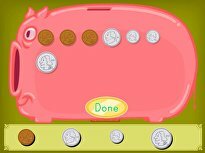 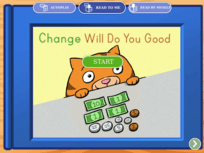 An addition worksheet for 1st-graders featuring money and counting. 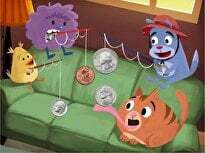 Walter, Tabitha, and Dean need help calculating how much money they have. 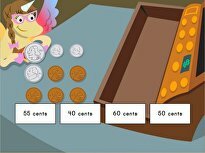 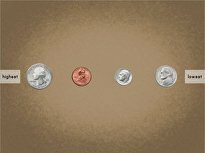 Have your child solve these money math word problems to find the total sums of money.